Saturday, February 10, the second of three semifinals in the Ukrainian National Selection were held and two more have qualified for the Grand Final on February 25, according to Eurovision.tv. Eight contestants competed, as in the previous semifinal, Eurovision.tv reported. 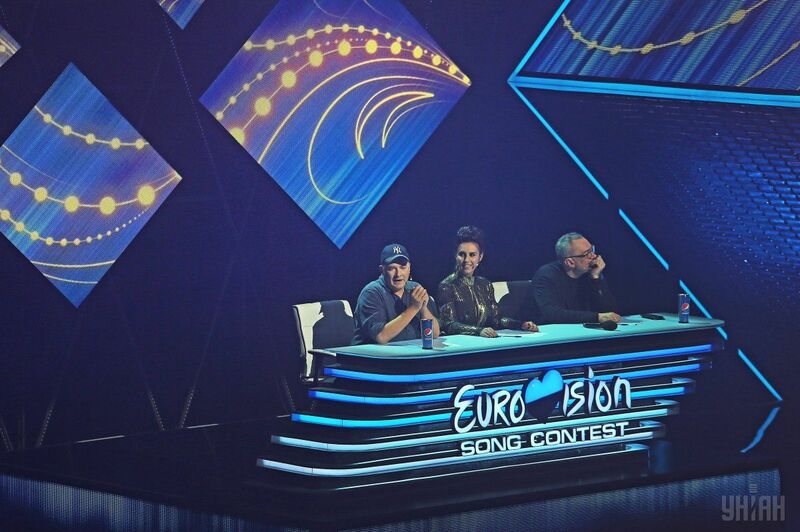 The jury, which consisted again of Jamala, Konstantin Meladze and Andriy Danylko gave their maximum points to Rozhden, while the public gave their maximum points to Illaria. As their combined votes made them the two highest scorers, both have qualified for the final with Illaria finishing first. Rozhden and Illaria will join last week's qualifiers Tayanna and Salto Nazad along with the qualifiers of next week's semifinalists.